OpenNebula 5.0 ‘Wizard’ is Out! 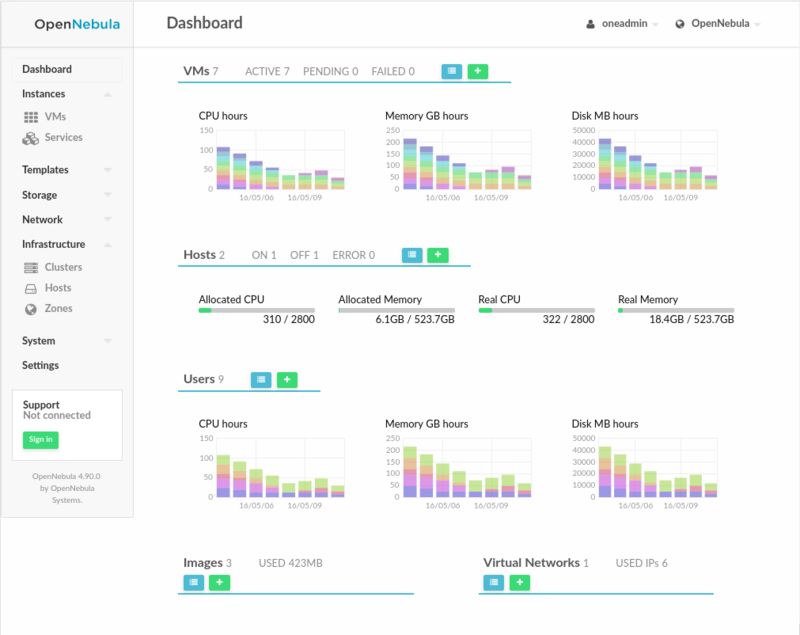 The OpenNebula project is proud to announce the availability of the first stable release of OpenNebula 5.0 ‘Wizard’. This major update comes with several improvements in different subsystems and components, with minimal changes in the API and the VM life-cycle states, which embodies long overdue changes but implemented to minimize the impact and ensure backwards compatibility as far as possible. Check the following screencast to see an overview of the revamped interface present in OpenNebula 5.0 Wizard. There are many other improvements in 5.0, a few highlights follows. Check the full list of changes in the development portal. OpenNebula 5.0 Wizard is considered to be a stable release and as such, and update is available in production environments. https://opennebula.org/wp-content/uploads/2018/11/opennebula_cloud_logo_white_bg-4.png 0 0 Tino Vazquez https://opennebula.org/wp-content/uploads/2018/11/opennebula_cloud_logo_white_bg-4.png Tino Vazquez2016-06-15 12:32:162016-06-15 12:42:26OpenNebula 5.0 ‘Wizard’ is Out! Awesome! 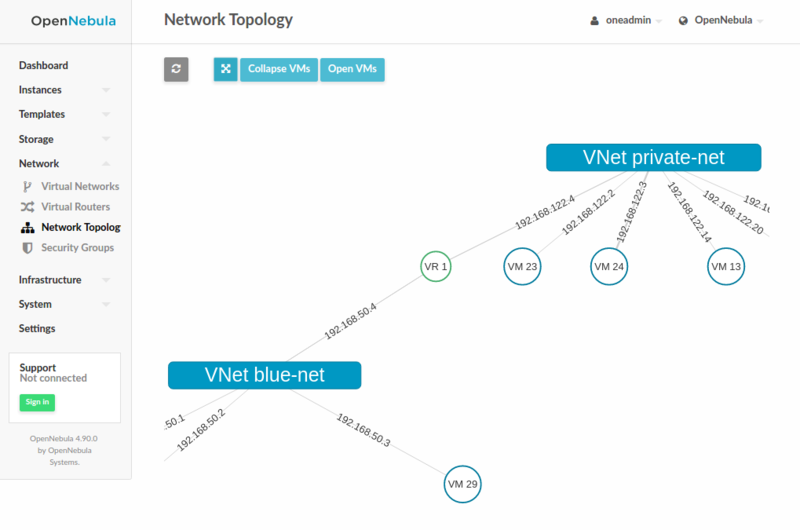 Do you know when we can expect to see a new version of the vOneCloud appliance based on 5.0 ‘Wizard’? vOneCloud 2.0 based on Wizard is already in the certification phase and should be released in a matter of days.